FINDING A TOP NOTCH CLEANING SERVICE CAN BE A STRUGGLE, BUT NATONWIDE COMMERCIAL CLEANING – OFFICE CLEANING SERVICES WILL NEVER LET YOU DOWN. Keeping offices clean is an important part of running a business. It can affect both employee morale and your credibility among your customers and clients. A clean office can instill confidence and respect in your brand. We are highly accessible to anyone in the Melbourne area, with services available both in the city of Melbourne and the surrounding suburbs. 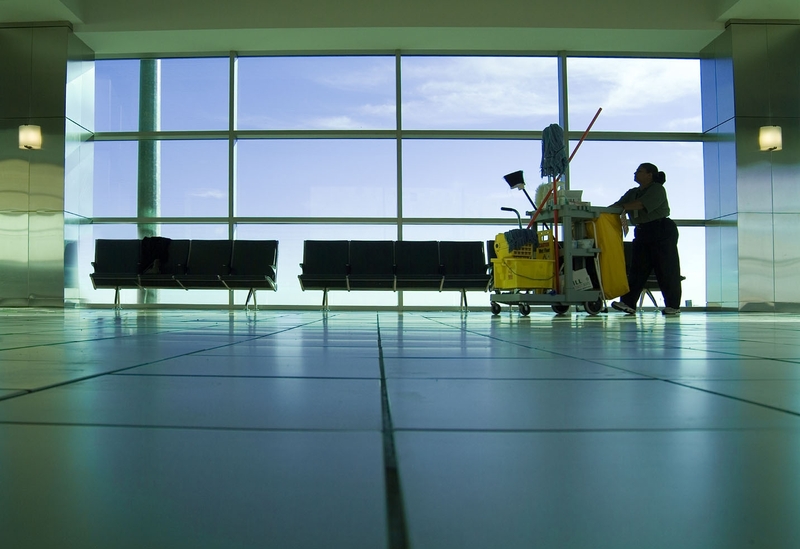 Our office cleaning, commercial cleaning, floor cleaning, carpet cleaning, high access window cleaning and building maintenance services are highly sought after. We are known for our high quality cleaning and professional, spotless work. We offer competitive prices and flexible schedules to fit the needs of your business. We truly care about our clients, and if you need a service that is not advertised on our site, we would be happy to discuss the possibility of adding it to a custom cleaning service plan for you, if we can. We seek to make our services environmentally friendly and we use only the highest quality cleaning equipment to guarantee you receive the best clean possible. We want your office to sparkle and shine when we finish. We also offer high access window cleaning to our residential customers. Please call 1300 789 339 for an obligation free quote.